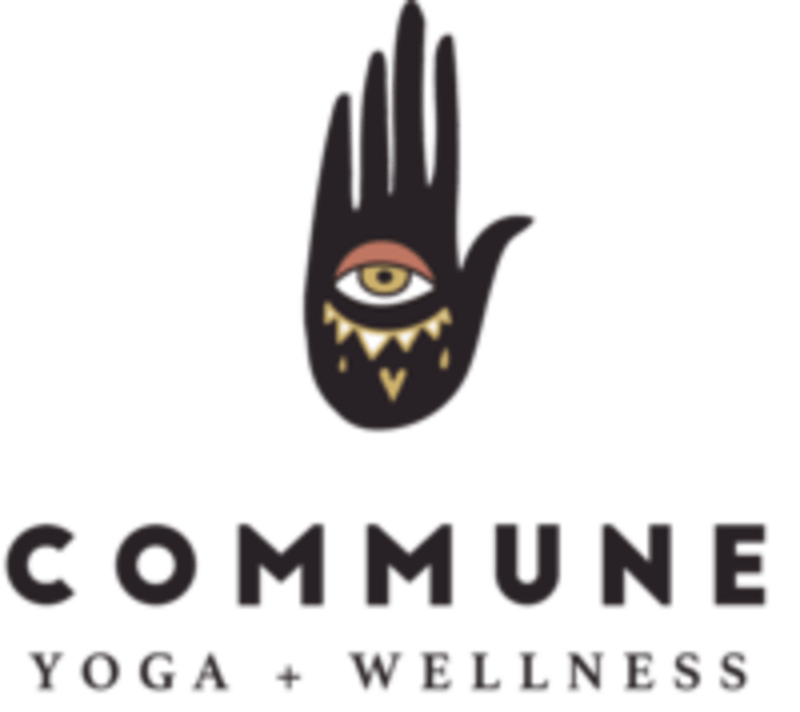 Start taking classes at Commune Yoga and other studios! At Commune Yoga, we believe in the power of ritual. We believe in the magic each unique body holds. In the necessity of supportive community. In feeling welcome. In moving and exploring because it feels good. In challenging our comfort zones as an act of self-study. In observing the mind and noticing the nuances with as much fascination as we do the big stuff. We believe in the practice, and we believe in you. Commune is a warm yoga studio heated to roughly 80- 85 degrees so dress according to your personal needs & comfort. Wear comfortable, breathable clothing that does not limit your range of motion. An outfit that you would wear on a jog on a warm day will work well for most of our active classes, while it may be nice to have a few more layers for restore or yin classes where there is less/no vigorous movement. Commune Yoga is located at 313 NE 45th St, Seattle WA 98105. We are on the south side of the street just off of I-5. Ill miss you commune yoga! This class is tough, but in a good way. As someone who has struggled with handstand for years, I feel like this class will be my key to success. Patrick is a welcoming instructor and meets each student at their level to help them feel encouraged. This class was a good work out &amp; fun! Amazing teacher. Only downside was it was overbooked so there wasn’t enough room to do handstand. At one point I had to jump out of the way so a guy didn’t fall on me! It was difficult but in a good way. Bring a towel and try your best!